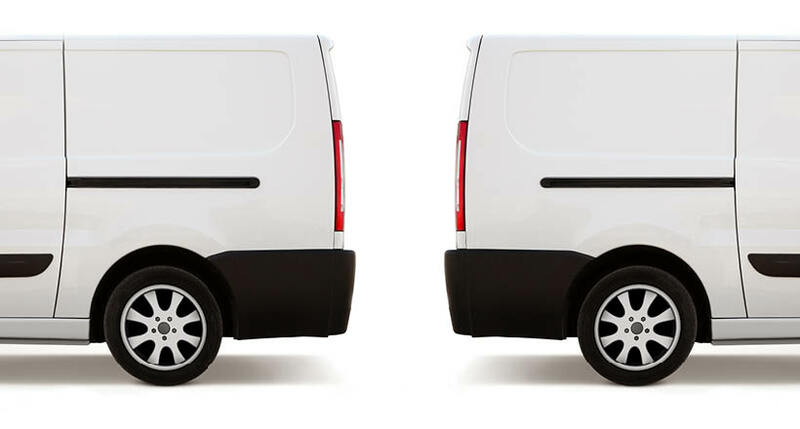 When fleet managers are asked about their greatest challenges, driver safety often outranks cost savings and productivity. At Azuga, we believe managers prioritize safety not only because they want to make sure to keep their employees and the communities where they live and work safe, but they also realize that productivity and savings are directly tied to safer driving habits. When drivers are speeding or operating recklessly, they are wasting fuel AND exponentially increasing the risk of a crash, which in turn leads to money lost. In fact, one single accident could easily exceed $1.4 million in expenses for the company at fault. As we enter the summer months, we enter an even deadlier period for drivers. The days between Memorial Day and Labor Day have been deemed the “100 deadly days” from the National Safety Council (NSC). This three-month, high-traffic driving period has claimed nearly 50,000 lives since 2010. Unfortunately, this summer will not be any different.Traffic deaths in the U.S. have increased every month for the past six months, compared to the same period in 2014. 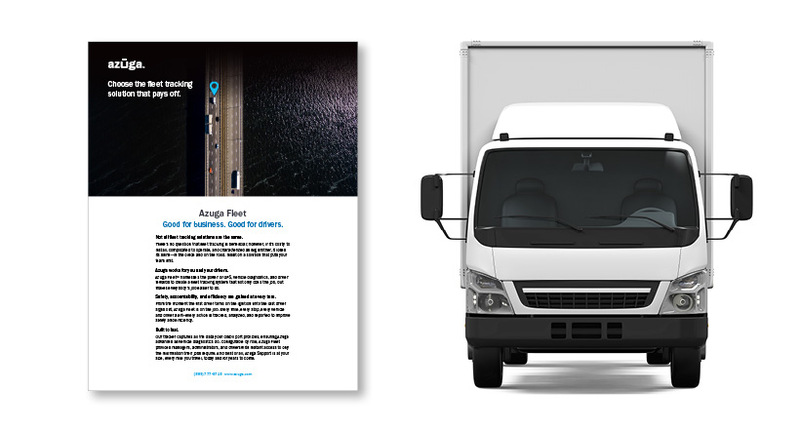 At Azuga, we believe the solution for fleet managers lies in a modernized safety culture that empowers drivers to be their best through self-monitoring and correction. This type of culture has been proven to positively affect company efficiency and reduces road risk drastically. In light of National Safety Month we’re sharing three tools that can help fleet managers establish a safety culture that will empower the industry’s multigenerational workforce to become better, safer and more motivated drivers. Azuga SpeedSafe: This solution helps fleet managers identify speeding incidents in real time and on all road types. With SpeedSafe, a fleet manager also receives reporting and analytical tools to help quickly identify problem areas in order to track and train drivers over time. Recent studies reveal that 30% of road fatalities are caused by speeding. Companies need to put on the breaks and ensure, through real-time data, that drivers are remaining within speed limits in order to remain safe as well as cost efficient. Driver Rewards App: This first-of-its-kind gamification and rewards app allows drivers to see the same driver behavior data that managers have seen all along, (hard braking, excessive idling, etc.). Using this, drivers can make adjustments as they see their own driving errors in real-time. Not only can drivers see their own data, they can see their colleagues too, stimulating healthy competition among the entire fleet. Managers can also use the app to reward drivers for achievements such as “most efficient driver” or “most improved driver.” And if they want to send a little something extra they can even send a driver gift cards through the app from major companies such as Amazon and Walmart.Through this app, drivers no longer feel like big brother is looking over them. Instead, they are empowered to make informed decisions on their own in order to quickly correct driving mistakes and improve overall driver habits. We believe this is the future of fleet management. Awards Programs: Azuga helps take rewarding safe behavior one-step further. Each quarter, Azuga recognizes the top drivers across all fleets that are utilizing Azuga Fleet Mobile. 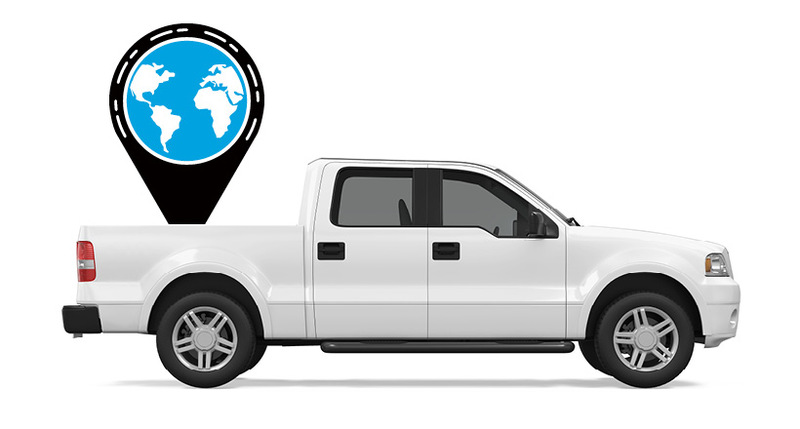 By using a proprietary algorithm, Azuga is able to identify the top 10 drivers and fleets across the entire platform and reward them with cash awards, ranging from $50 to $250 per winner. These quarterly awards, an incentive program initiated and funded by Azuga, were created to motivate drivers to practice safer and more efficient driving. This, in turn, saves companies even more money and increases ROI. The safety tools mentioned above can supplement the mandated safety protocols and allow your fleet to gain effortless ROI while establishing a true safety culture. It’s time be proactive, and prevent your company from contributing to the “100 deadly days” of summer. Want to learn more about our efforts to reduce road fatality and build a safety culture for clients? Click here or contact ustoday for more information on our safety features.